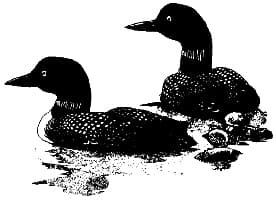 Visit the Maine Wildlife Park in Gray or Swan Island WMA in Richmond! Download our new Outdoors Activity Guide for Kids! 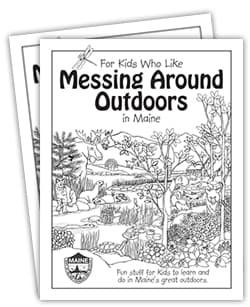 Fun stuff for kids to learn and do in Maine's great outdoors. Bring Adventure to your classroom!